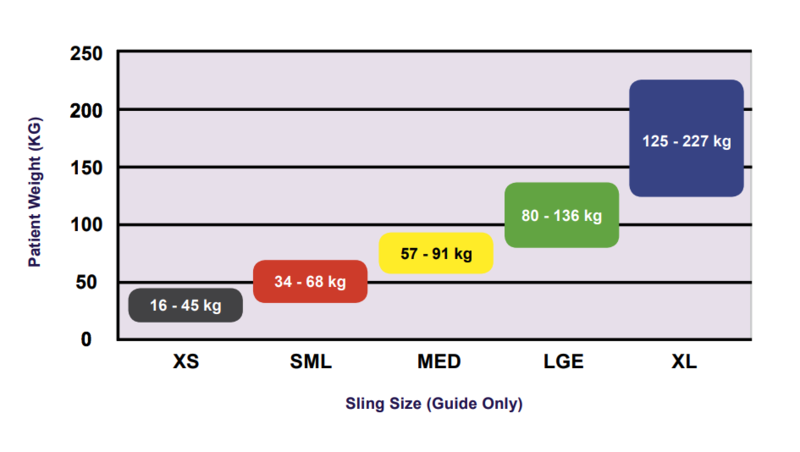 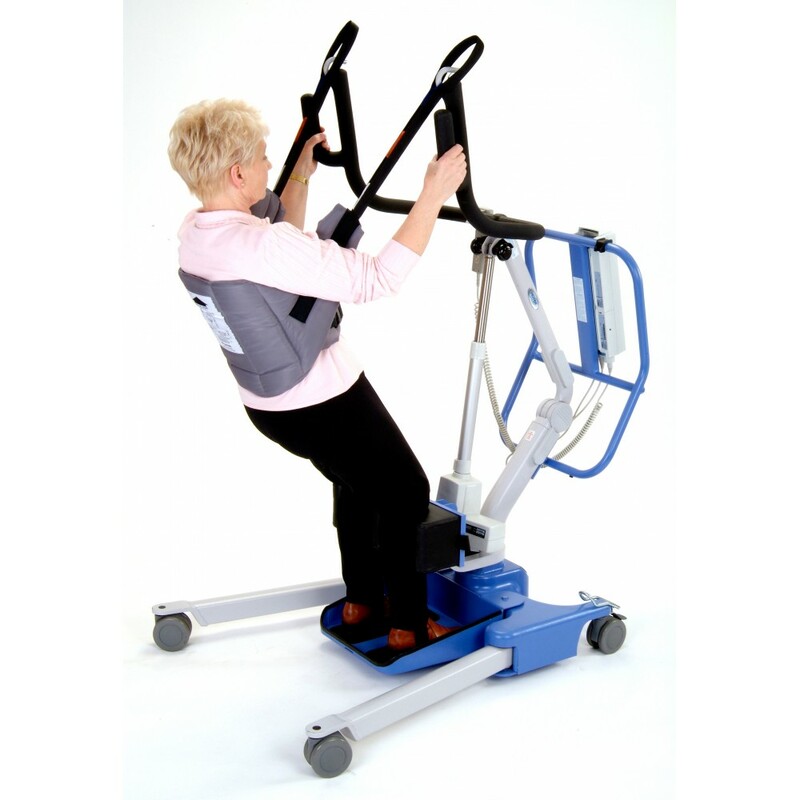 The Oxford Deluxe Standing Sling is suitable for users who have a better weight bearing ability. 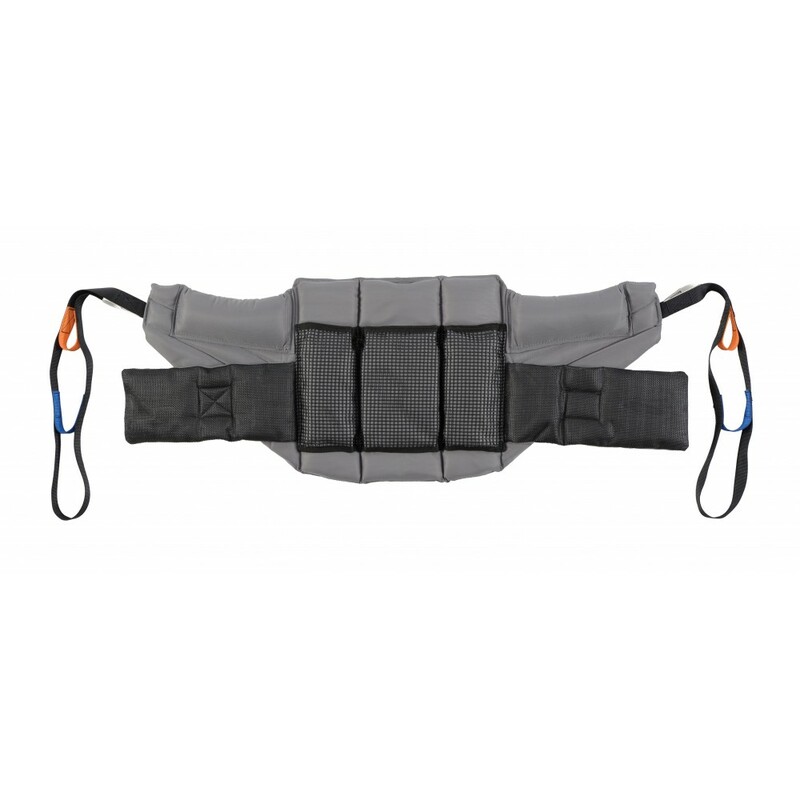 The sling is easy to attach and fit, allowing quick transfers. 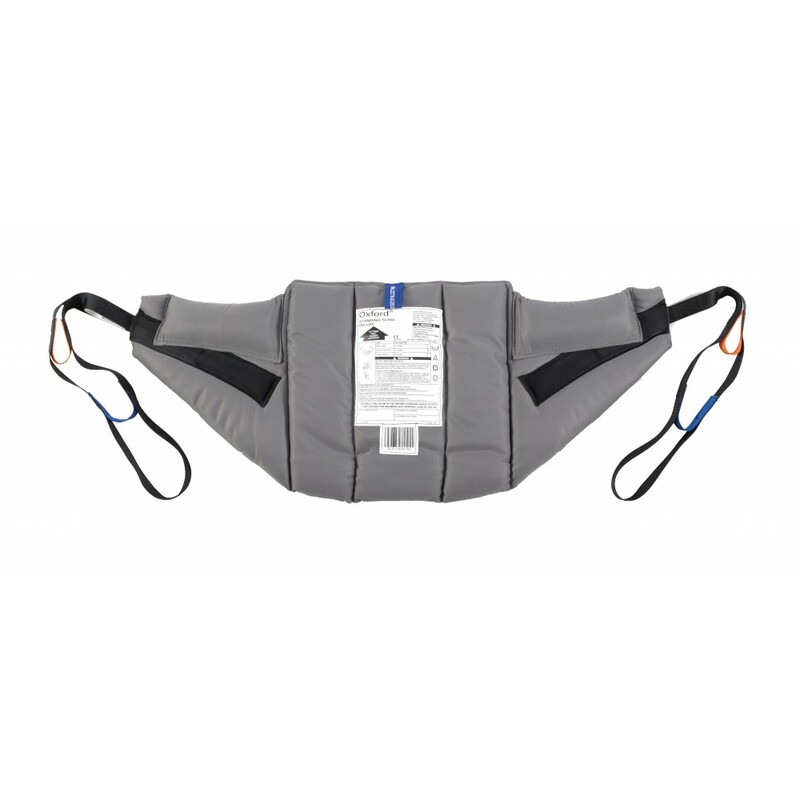 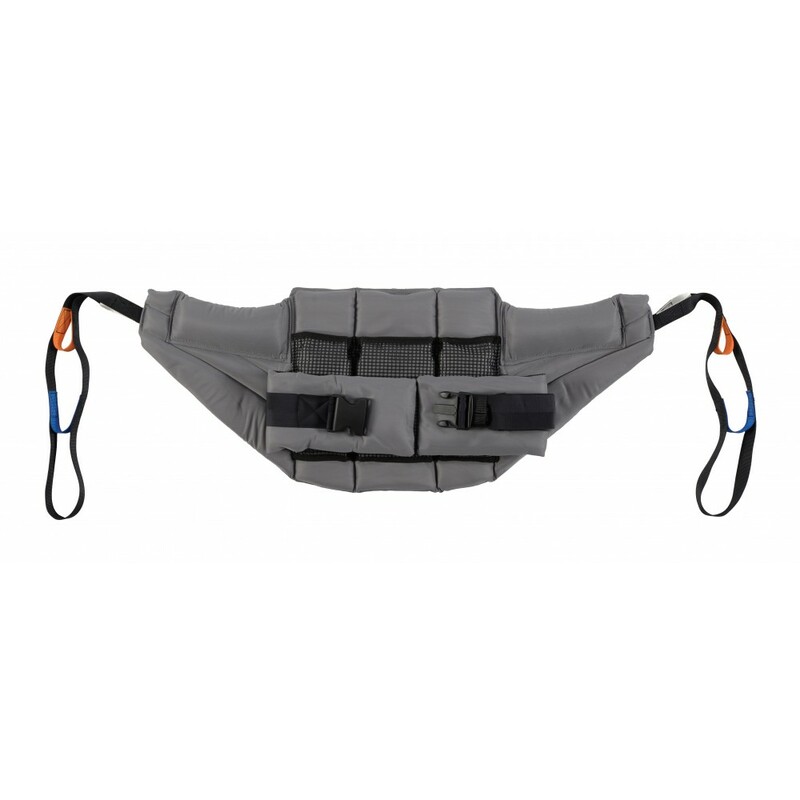 The Non-Slip back prevents the sling or user from sliding adding security transfers. 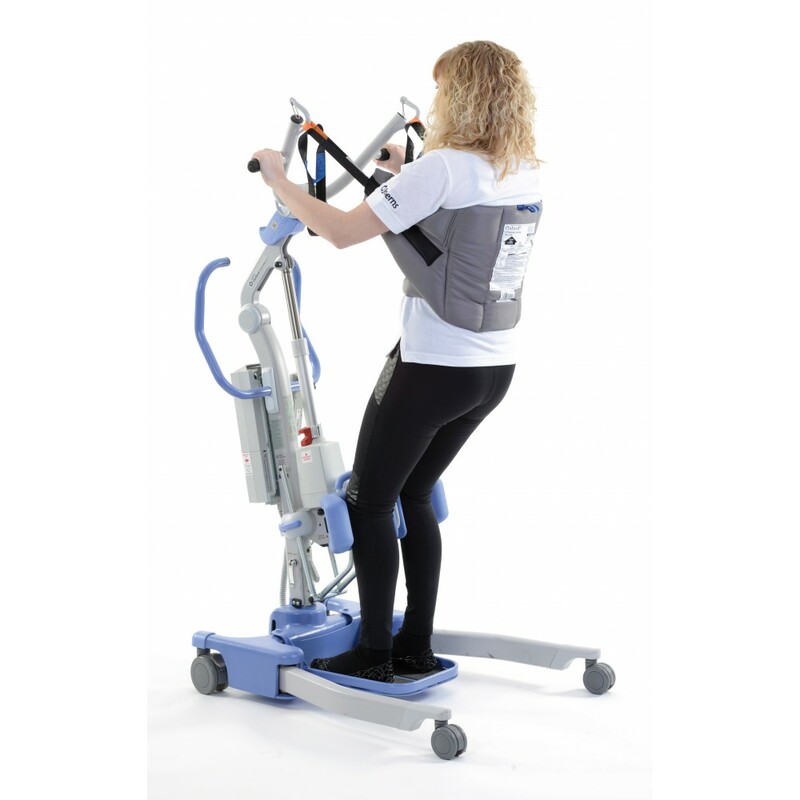 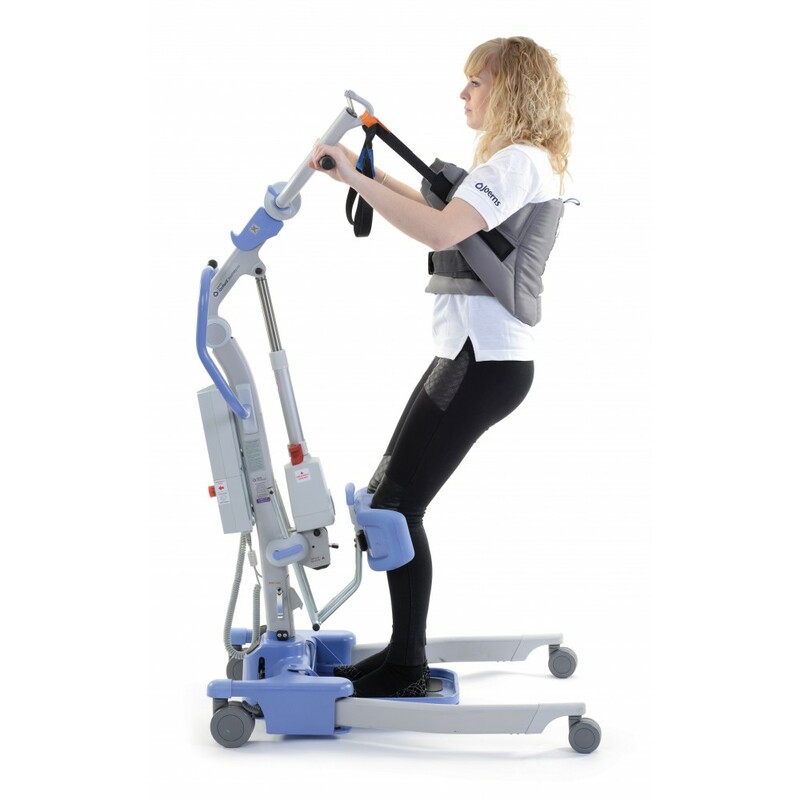 Oxford Stand Aid 140 The Oxford Stand Aid 140 allow quick and efficient transfer facilitie..
Oxford Journey Stand AidThe Oxford Journey stand aid is ideal for safe manoeuvring and is designed t..